To date, we have adopted out over 45 horses from our herd of 150 adults and 46 foals! Or click over to our HVWHPF Adoptions page where you can find these forms and more information about adopting. 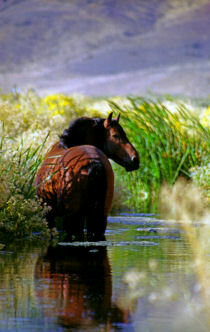 While we have many horses of different sizes, colors, ages (just ask! 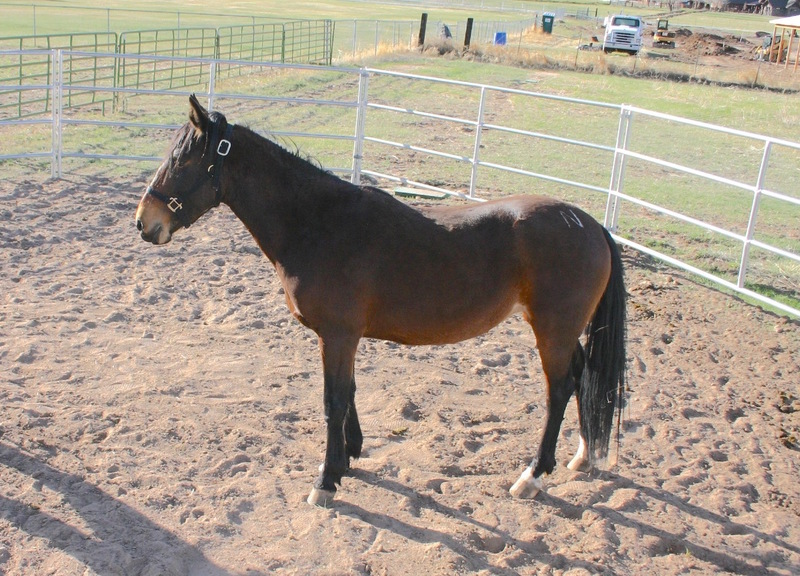 ), we currently have three two beautiful horses at Equine Legacy Ranch featured for adoptions. 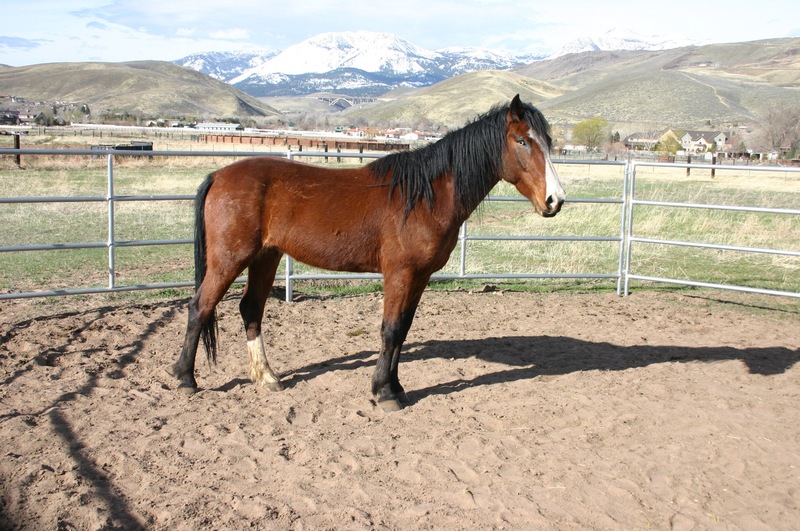 HVWHPF also has some older rescued horses that would be best suited to a sanctuary or pasture pet life where they could live out the remainder of their years with love, caring and companionship. If this is something you are able to provide, please contact us directly to discuss options. 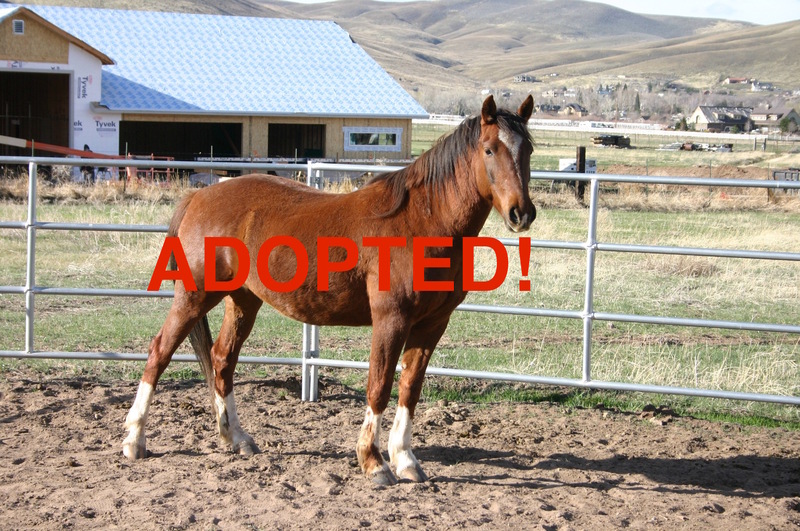 This type of adoption is fufilling for the heart and soul of both horse and adopter! We're very excited to offer a SPONSORSHIP program for those who would like to take a more active role in the lives of our beautiful herd. Take this link to our HVWHPF Adoptions page, then click on "Sponsor Me" to see some of the horses you could sponsor and the "Donate or Sponsor" to choose the SPONSORSHIP level you feel most comfortable with. Click the corresponding button and away you go to set up your sponsorship. You can include a message in Paypal letting us know which horse or horses you'd like to sponsor, or if it's a general sponsorship, or if you're interested in sponsoring a horse for life, or sponsor an entire family! Your SPONSORSHIP is greatly appreciated and will be put to very good use to pay for the feed and the boarding fees for our rescued horses. We are a registered 501(c) (3) Nevada non-profit organization. Over 95% of all donations go directly back to benefit the horses, both rescued and those still living wild and free on the range. Your donations help us keep them safe!!!! Feel free to browse through the gallery of just a few of the horses up for adoption below.